A low grown Ceylon from the Ratnapurna Region. 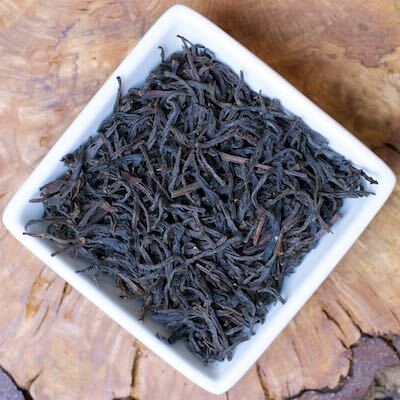 This tea is bold and robust with none of the bitterness of other strong black teas. It is delicious plain or with milk and sugar. Use this tea when making up your own masala chai tea mix–its a great base tea!